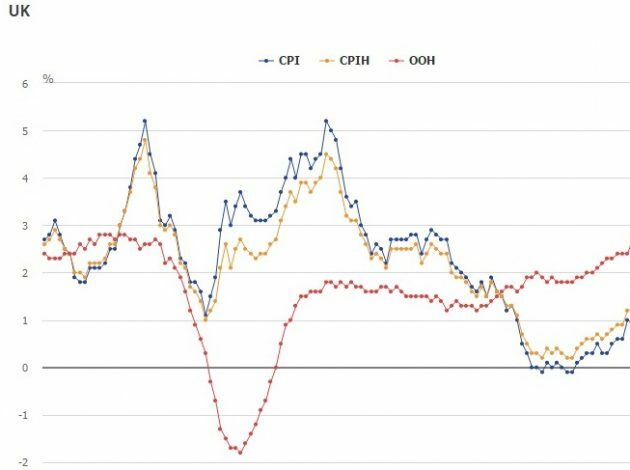 Jonathan Athow explains the reason behind the latest changes and why CPIH is the most comprehensive measure of inflation. There’s been lots of work going on at ONS to improve the way consumer prices are measured. It all started in 2010, when refinements in the way clothing prices were collected led to a widening gap between the Consumer Prices Index (CPI) and Retail Prices Index (RPI) measures of inflation. After undertaking detailed research, it become clear that the formula used to average out individual price rises in the RPI was no longer fit for purpose and was likely to overstate inflation. This led to a consultation in 2012 about whether we should change the way RPI was calculated, to address the shortcoming identified. However, in 2013 it was decided that given a strong and continued user need for the RPI, for example for indexing UK government gilts, the RPI index would be left unchanged. 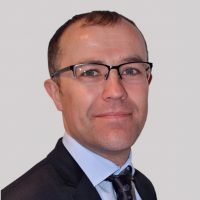 Instead a new index – RPIJ – was created to demonstrate what RPI would look like with an improved formula, although it shares other weaknesses with the RPI, such as population coverage.. Later in 2013, the UK Statistics Authority commissioned this independent review to ensure that these UK consumer price statistics meet current and future user needs. Also, since its introduction in the late 1990s, ONS has been working to improve CPI. CPI is a good measure of inflation, based on economic principles and comparable across many European countries. However, it does not include the costs associated with owning a home, known as owner occupier housing costs. ONS decided that the best way to estimate these costs is a method known as ‘rental equivalence’. This estimates the cost of owning a home by calculating how much it would cost to rent an equivalent property. A new index based on CPI but including owner occupier housing costs – CPIH – was launched in 2013. This new index had some problems in 2014, as the methods for measuring changing rental prices were not as strong as they should have been. However, following improvements it has been running smoothly since early 2015. We have still not yet addressed all of the necessary requirements for CPIH to become a national statistic. Nonetheless, due to the fact that it is the most comprehensive measure of consumer inflation, from this month we are significantly increasing the commentary about it. Alongside this we are scrapping several other lesser used price indices. The RPI as a legacy measure, which is needed for some existing contracts. We are clear, however, that the use of the RPI is to be discouraged. The last few years have seen many changes in the field of consumer inflation, but we believe these changes have led to improved measures and a clearer picture of consumer inflation.